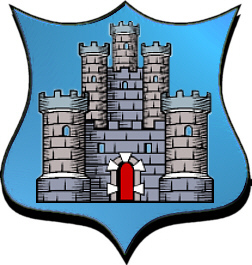 Coat of Arms: Blue with a triple-towered castle. 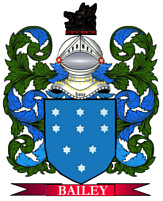 Spelling variations of this family name include: MacLeod, MacCleod, MacCloud, MacLoud and many more. First found in on the Isle of Lewis where they were seated from early times and their first records appeared on the early census rolls taken by the early Kings of Britain to determine the rate of taxation of their subjects. Some of the first settlers of this family name or some of its variants were: Alan, Angus, Anne, Catherine, Donald, George, Jean, John, Malcolm, Margaret, Mary, Murdoch and his wife Christian; Neal and his wife Margaret and three children.